Come out for a fun afternoon of learning and eco-friendly kids arts and crafts on Saturday, April 20th from 1 – 4 p.m. at the corner of Craven and S. Front Streets in the vacant lot next to Mitchell Hardware. 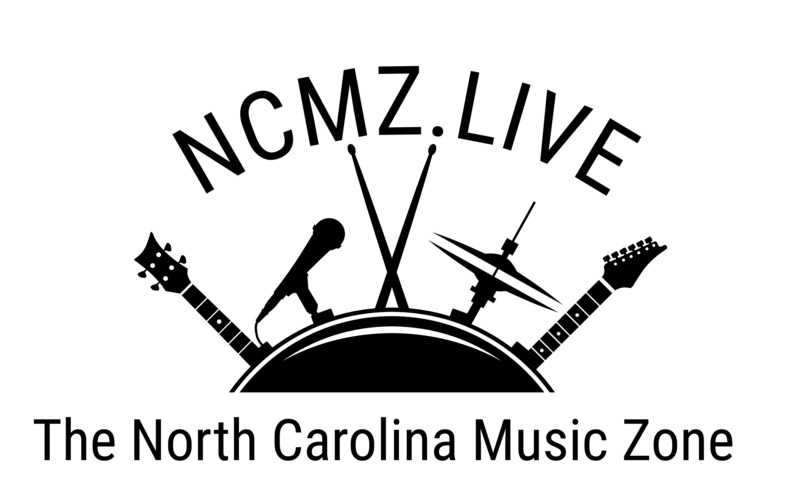 The After Party will be hosted by the North Carolina Music Zone and the Brown Pelican held from 4 – 7 p.m. at the Brown Pelican with live music by the Carolina Swamp Dogs and the Neuse River Ramblers! We’re kicking off the celebration with the reading of the Earth Day Proclamation by Mayor Dana Outlaw at 1 p.m. Please know that we;re celebrating Earth Day early as it’s officially on April 22. 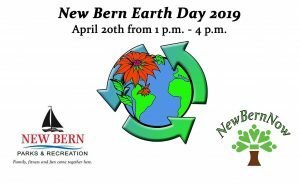 Special thanks to New Bern Parks and Recreation for partnering with New Bern Now to present New Bern Earth Day 2019! Our goal is to bring people together for a fun, learning experience about our local ecosystem and discover how we can all become more socially-conscious. We want to start the conversation and spread awareness of how we can take steps to “Refuse, Rethink, Reduce, Reuse, and Recycle”. Enjoy giveaways! Both at the event and at participating businesses! Note: Confirmation of additional exhibitors and participating businesses is pending and the information will be published soon! 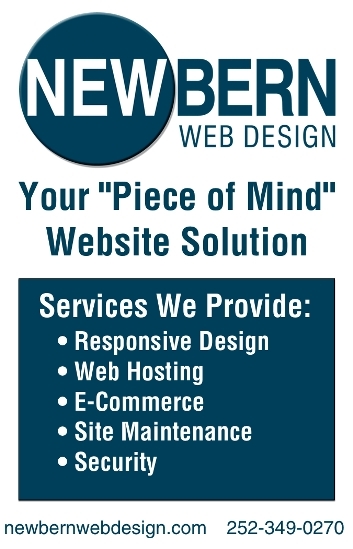 Please let us know if you have any questions by calling 252-259-6853 or sending us an email.